40-gore traditional Gaduliya skirt made from light weight cotton. 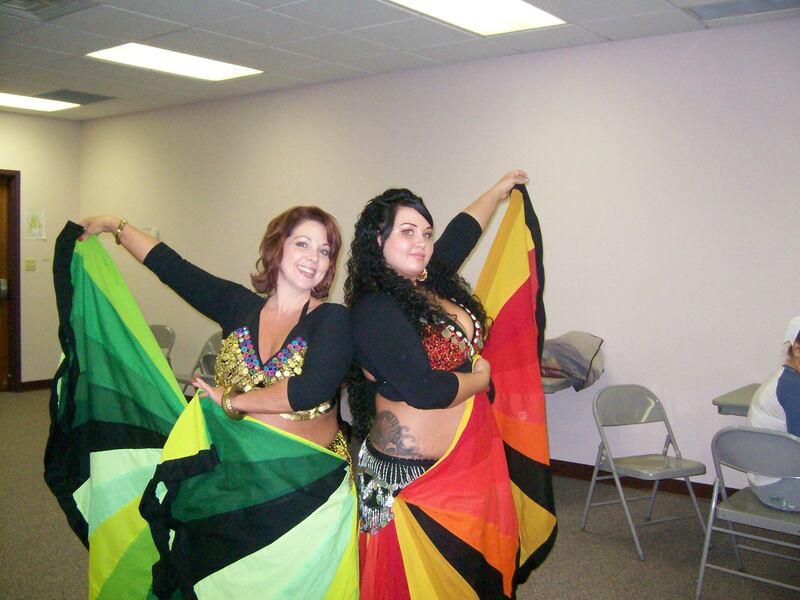 We design custom made belly dance cotton gore circle skirt with any color choice. This skirt made to order with your size.